Isn’t this amazing preservation? This fossil crab, which we received as a donation a few years ago, is Macrophthalmus latreillei (Desmarest, 1822) from the Pleistocene of northern Australia. It is virtually identical to its modern counterpart of the same species, Latreille’s Sentinel Crab. M. latreillei has large, stalked eyes. It likes to hide under a layer of sand with its eyes sticking out looking for predators. It is mostly active in the night, burrowing through the sediment collecting deposited organic material. It is found throughout the Indo-Pacific region. 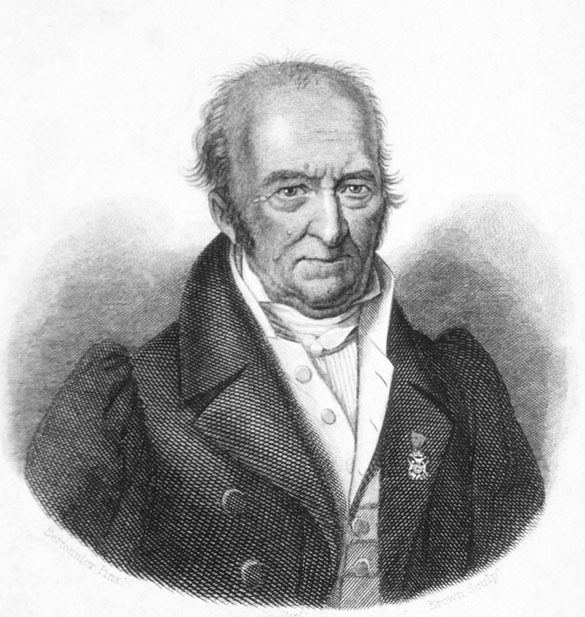 The modern crab species M. latreillei was named in 1822 by the French zoologist Anselme Gaëtan Desmarest (1784–1838), shown above. He was a student of two other famous French scientists: Georges Cuvier and Alexandre Brongniart. He was the Professor of Zoology at the École nationale vétérinaire d’Alfort, succeeding the zoologist Pierre André Latreille (1762-1833), for whom he named this crab. Latreille (above) was a most interesting fellow. He was an entomologist and a specialist in crustaceans. In 1786, when he was 24 years old, he was ordained a priest. This turned out, in hindsight, to be an almost fatal mistake. He was arrested by French revolutionaries in 1794 on suspicion of being a counter-revolutionary monarchist cleric (which he likely was). He was sentenced to deportation to a miserable tropical island prison. Just before he was scheduled to be shipped away, his jailers found him carefully studying a beetle crawling across his grungy cell floor. The authorities thought he had gone crazy in prison, but Latreille announced that the insect was a very rare species. This got back to an expert who confirmed the beetle as Necrobia ruficollis. Other experts then intervened to rescue the perceptive Latreille from prison and a tropical grave. To this day an image of this beetle is engraved on Latreille’s tombstone in Paris. Taxonomy saved a life. Barnes, R.S.K. 1967. The Macrophthalminae of Australia, with a review of the evolution and morphological diversity of the type genus Macrophthalmus (Crustacea: Brachyura). Transactions of the Zoological Society of London 31: 195-262. Dupuis, C. 1974. 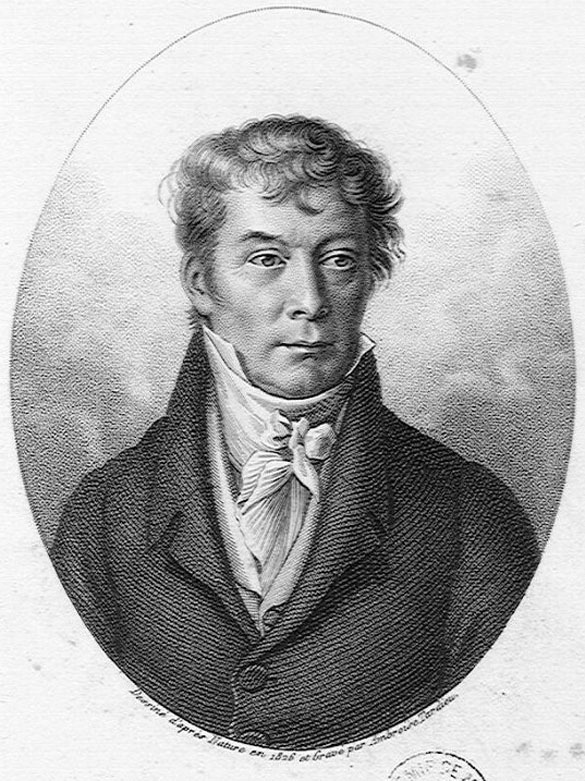 Pierre André Latreille (1762-1833): the foremost entomologist of his time. Annual Review of Entomology 1974: 1-13.